If you’ve never heard of laser dentistry before, it’s a very modern form of dentistry that comes with an array of benefits that simply aren’t possible with other forms of dentistry. It can be used in the treatment of a wide range of conditions and issues, which is why it’s highly recommended in numerous scenarios. Before you schedule an appointment for laser dentistry, it’s important that you know what it is as well as how you can benefit from it. Laser dentistry refers to any type of dentistry that makes use of highly-focused light beams to treat a range of dental conditions. There are two basic types of laser dentistry procedures, which include soft tissue and hard tissue procedures. Soft tissue procedures focus on the gums and can include everything from crown lengthening to the removal of soft tissue folds. The application of the dental laser at the treatment site allows the dentist in charge of the procedure to reshape gums or get rid of any extra tissue. The primary hard tissue procedures include cavity detection and treatment for tooth sensitivity. For instance, tooth sensitivity treatment with laser dentistry allows tubules on the root of the tooth to be properly sealed. 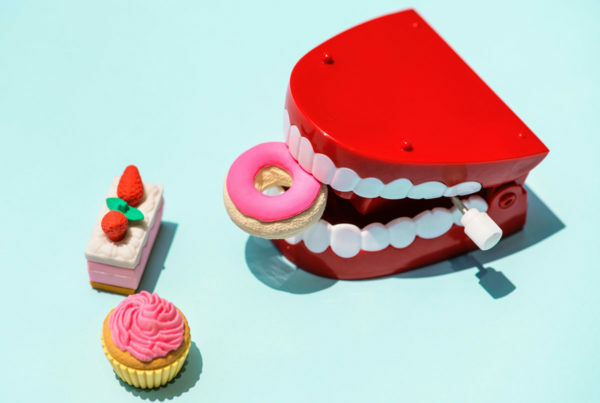 Some of the standard conditions treated with laser dentistry include gum inflammation, gum disease, root canal infections, and exposed wisdom teeth. Different lasers are used depending on whether a hard tissue or soft tissue procedure is being performed. Lasers for hard tissues are able to actually cut through the tooth, which makes them beneficial for a wide range of different treatments. While soft tissue lasers are less powerful than their hard tissue counterparts, they are considered to be exceedingly effective at treating conditions of the gums. 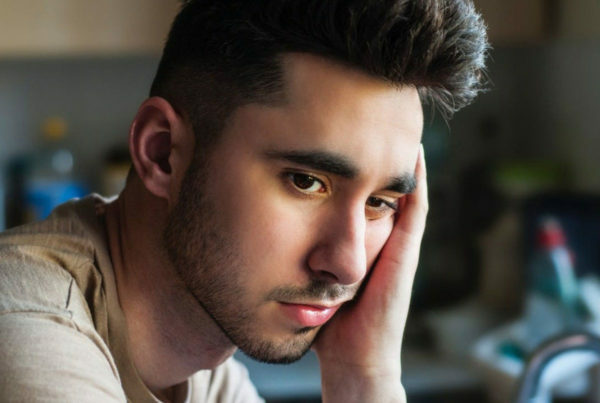 Along with the standard hard tissue and soft tissue procedures, laser dentistry can also be used to treat TMJ disorder, damaged blood vessels, cold sores, obstructive sleep apnea, and even benign tumors. Lasers can also expedite the bleaching process used during a teeth whitening treatment. This is a minimally invasive form of dentistry, which means that you should experience very little pain or discomfort. There are a myriad of benefits associated with laser dentistry, most of which will be readily noticeable while the treatment is ongoing. The minimally invasive aspect of this treatment means that anesthesia rarely ever needs to be used to dull possible pain. The high energy laser beam that’s used with this treatment can also clot any blood vessels that have been exposed, which helps to lessen bleeding and potential blood loss. The use of a high energy laser also means that the target area for the treatment will be sterilized by the laser, which has the added benefit of minimizing the possibility of a bacterial infection. Dental lasers use very focused beams of light, which allows the treatment itself to be exceedingly precise. Because of this precision, damage to any surrounding tissue should be minimal when you obtain this treatment. The very nature of dental lasers enables any wounds to heal more rapidly than they otherwise would. The application of a laser ensures quick tissue regeneration. Laser dentistry is also a highly versatile type of dentistry that can treat dozens of different types of conditions and dental problems. Because of how safe and harmless the treatment is, laser dentistry should be at the top of your list when considering treatment options for any dental problem you’re currently suffering from. How Does Laser Dentistry Compare to Other Treatments? As touched upon previously, laser dentistry comes with a number of benefits that other treatments don’t provide. Even being able to avoid using anesthesia on certain procedures is advantageous when obtaining dental treatment. 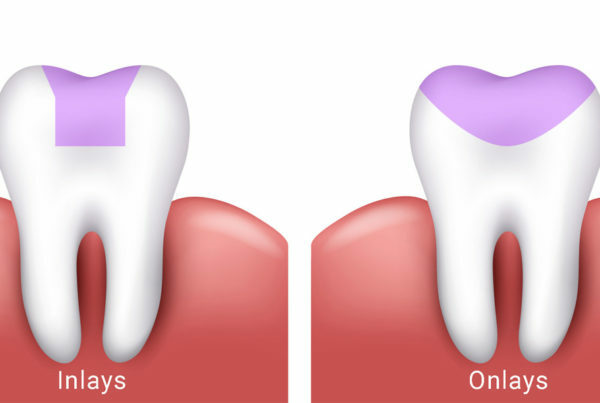 Standard forms of dentistry will typically require the placement of sutures once the treatment has been performed, which is particularly common with gum treatments. Because of how quickly tissue is able to regenerate when using laser dentistry, it’s possible that sutures won’t be necessary. Among the best aspects of laser dentistry is that recovery time is typically very short when compared to other dental treatments. 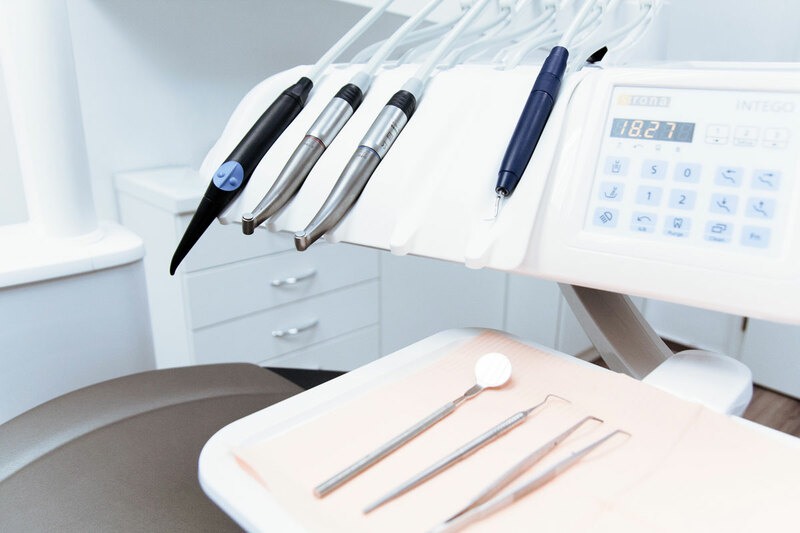 Standard dental surgery typically involves the usage of a scalpel or similar tool in certain areas around the mouth and gums, which typically results in a substantial amount of bleeding and inflammation. The use of a high-beam laser lessens the amount of bleeding and swelling that occurs, which means that your mouth will likely heal much quicker than it otherwise would have. Quicker healing also reduces the possibility that an infection will develop while you’re waiting for your gums or teeth to heal. Now that you have a better understanding of laser dentistry and the advantages of obtaining these treatments, call us today at Imagine Dental to schedule your first appointment.